Inspired by many fantastic wide pictures, I've been dabbling into panorama. pictures become more dramatic with higher resolution and a wider angle of view. This is a fabulous gallery CM! 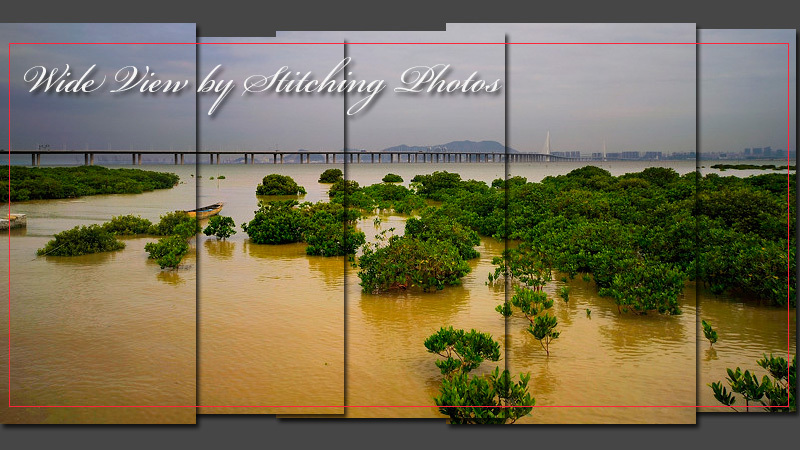 Your images are beautifully stitched together! BV! This is a new area of post-processing that I have tried on a few occasions. It is fun!! I had to come back and admire your work.. Superb images - excellent gallery! Love this newly designed banner, interesting to see how the stitching work been done. Beautiful images, and a well-designed banner image. Fine work, CM. The photography of Wide Views at its highest level. Many jewels in this marvellous gallery. It is remarkable, C M ! BV. The art of expanding space without loosing the essence of it. CM KWAN thanks for the visit with all your sincerely comments and the great photo work! Honestly this is such an amazing collection. CM!v. Great variety and masterful exposures in this gallery CM. I have seen your images of France on dpreview.com. I live in Guangzhou and I hope to see Hongkong more often in the near future.